Andrea Steiner grew up in a small village in Carinthia, the most southern state of Austria. She studied at the University of Vienna and completed her B.A. in German Philology in 2015 and her Magister in Education in the fields of German, Philosophy and Psychology this year in spring. Now she is in her second year of the M.A. program Austrian Studies at the University of Vienna which she will finish next year in fall. During her studies she worked as Tutor and Mentor at the German Department. At the Austrian Centre for Digital Humanities at the Austrian Academy of Sciences she was responsible for administrative activities. 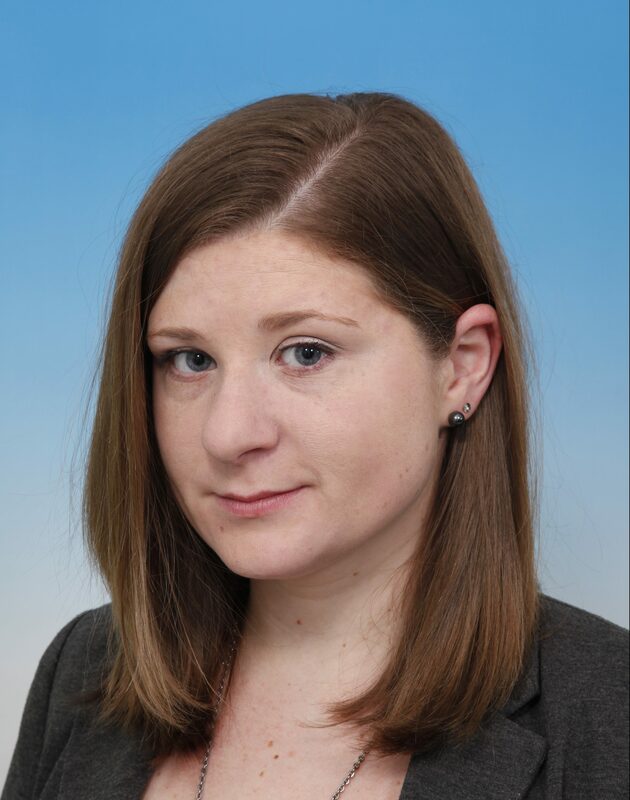 Apart from children and young adult literature and German linguistics (Austro-Bavarian dialect, onomatology and youth language), her research interests include cultural identity in combination with language and social psychology / social linguistics.